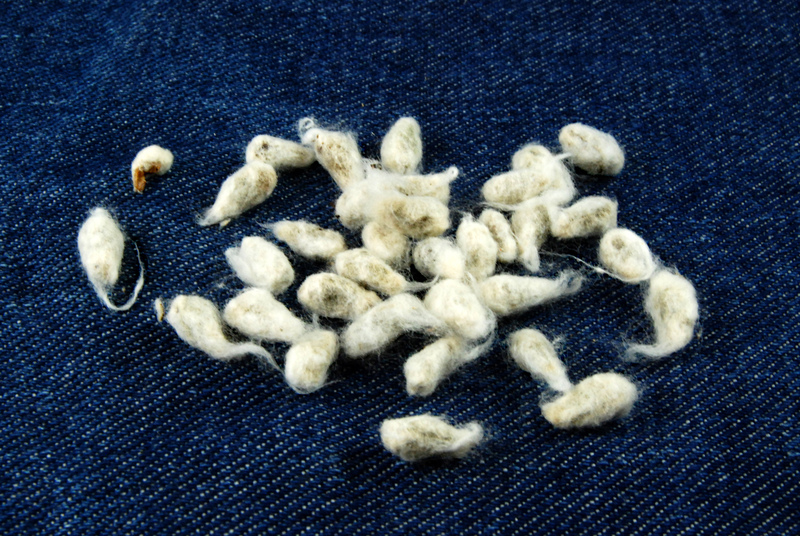 The modern cotton industry has achieved significant environmental gains over the past forty years, but it is not resting on its laurels. 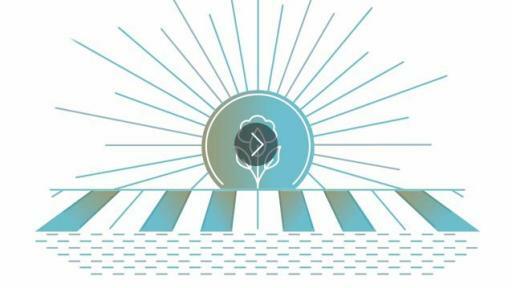 Around the world, scientists and researchers strive to develop new ways to grow, process and manufacture cotton more efficiently and with increasingly less impact on the environment. Identifying and implementing new technologies and practices will help the cotton industry meet the current needs for productivity and profit, without compromising the ability of future generations to meet their own needs. 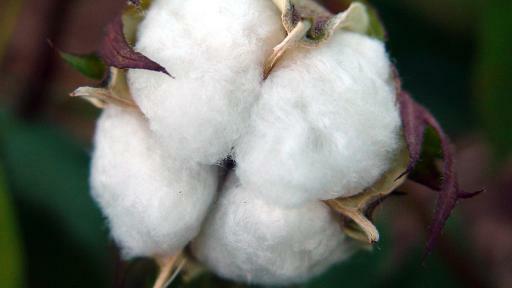 Increasingly responsible production and manufacturing are not objectives the cotton industry take lightly. 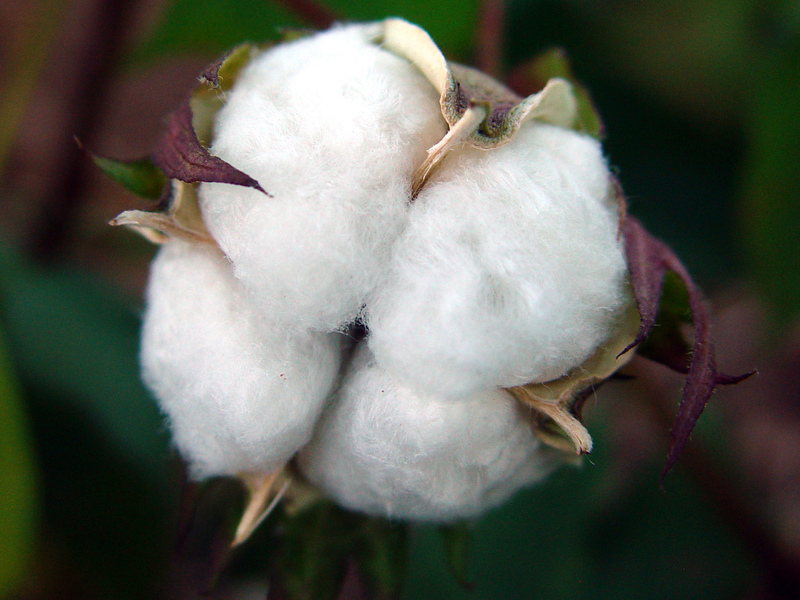 As a natural fiber, the success of cotton is directly linked to the land and its health. Being good stewards of the environment requires continuous attention to reducing impact throughout every link in cotton’s long supply chain—from the seeds from which cotton is grown, to the processing and manufacturing practices of finished cotton goods. 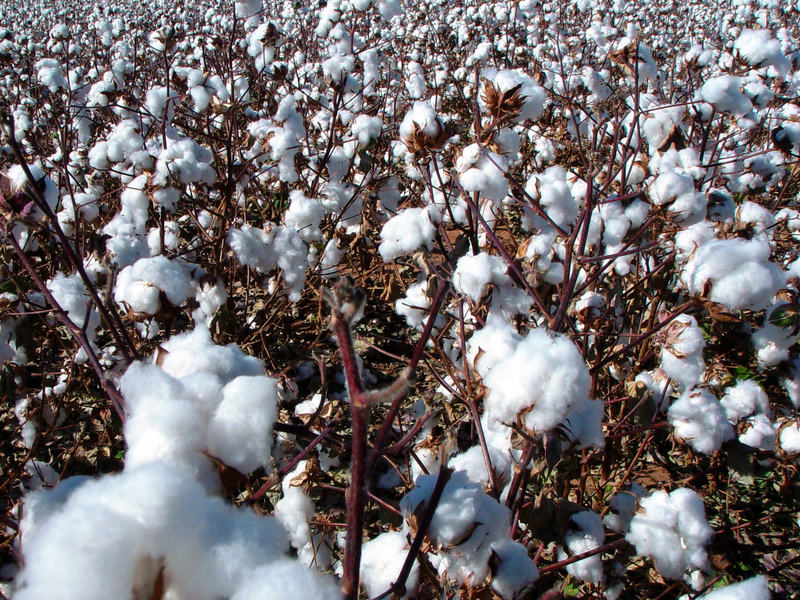 To help meet the textile fiber and other needs of the Earth’s growing population, projected to reach nine billion by 2050, the cotton industry must simultaneously reduce environmental impact and increase the volume of cotton grown. 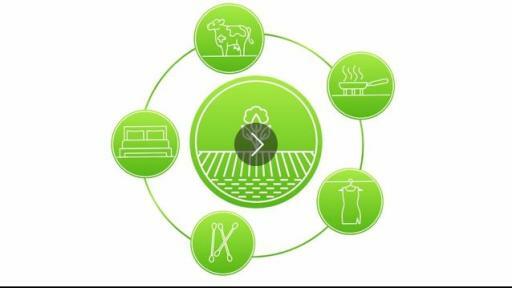 With much of the world’s arable land already under cultivation, clothing the Earth’s people with natural fiber textiles in 2050 means fiber production on existing farmlands must triple. The engine that will advance is this goal is technology. 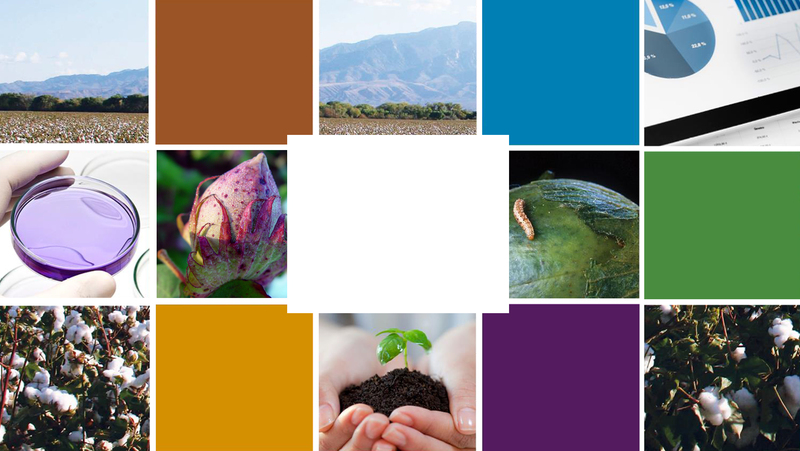 Around the world, dedicated cotton researchers are advancing technologies and practices of cotton production and manufacturing. 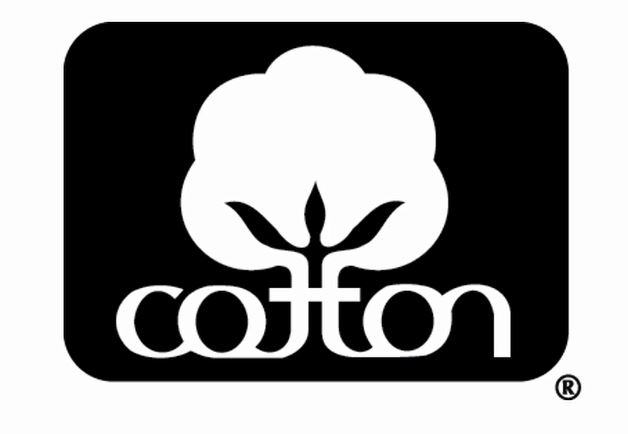 Cotton Incorporated is currently working on the most recent Life Cycle Assessment (LCA) of Cotton Fiber & Fabric, which is to be published this spring. The LCA is a systematic evaluation of the potential environmental impact and resource utilization of a product, starting at the raw material stage and ending with disposal at the end of the product’s life. The last LCA for Cotton Fiber & Fabric was completed in 2012. 50% more cotton is produced worldwide today on the same amount of land as compared to 40 some years ago. 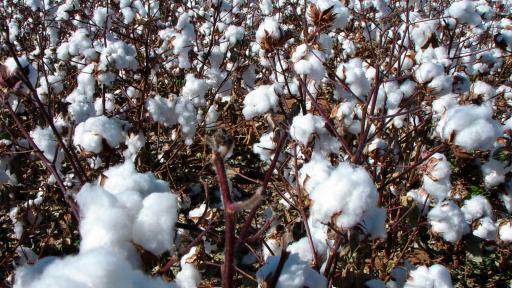 Cotton production provides two crops within each seasonal harvest: cotton fiber and cottonseed, a source of nutritious cooking oil and a protein-rich supplement for dairy cattle and aquaculture feeds. 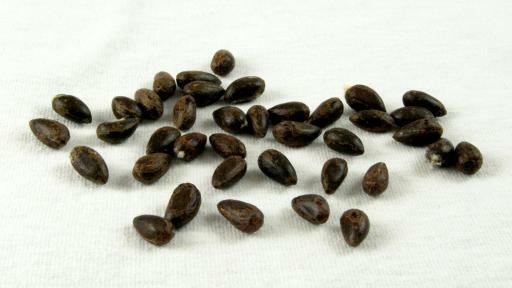 Long-term research supported by Cotton Incorporated has paved the way for an expanded use of cottonseed as a foodstuff. 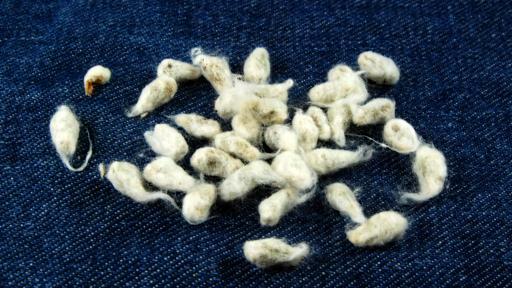 Pesticides are only necessary in the earliest stages of a cotton plant’s life, when it is most vulnerable. 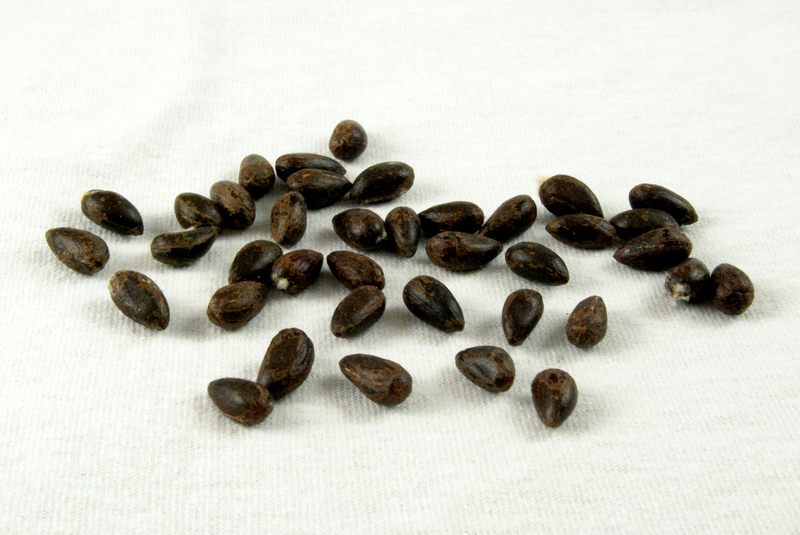 Once the plant matures and the bolls open to reveal the fibers, there is no need to protect them from insects. 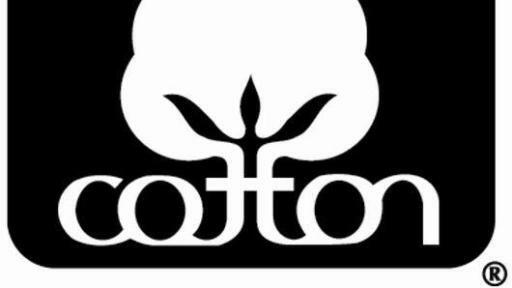 80% of consumers say a brand using the Seal of Cotton is more trustworthy.